When you peel back the layers, there’s a lot going on beneath our feet. 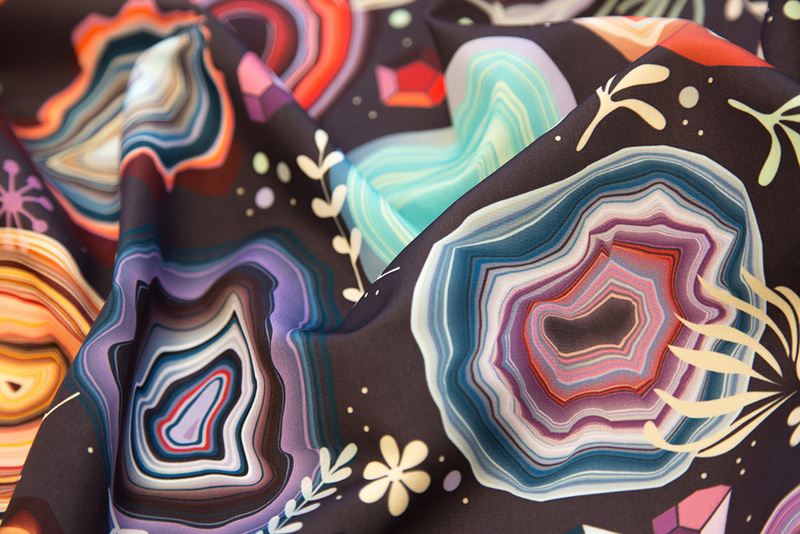 And this week’s Geology Design Challenge was the perfect inspiration to celebrate Earth’s materials, natural resources and the processes that have acted on our dynamic planet over the entire history of time. 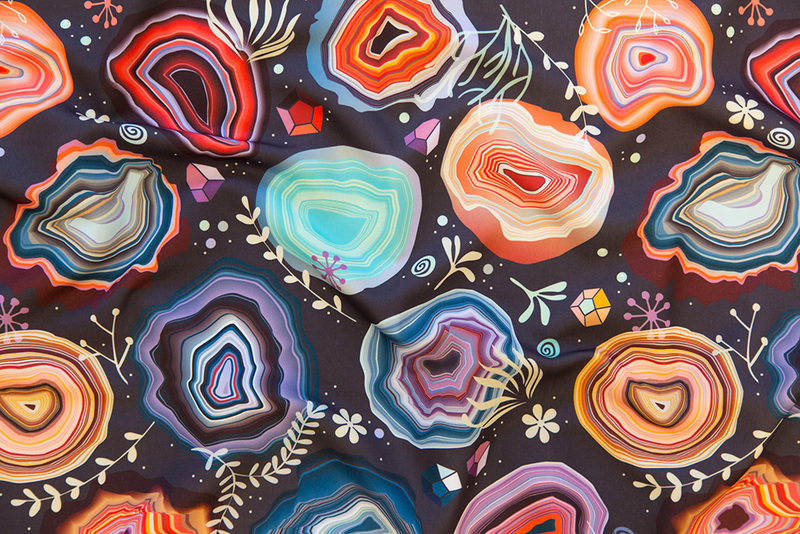 We’re loving the results of this week’s challenge and are extending an enthusiastic congratulations to grand prize winner camcreative, who will be receiving a $200 Spoonflower credit for her design, Colorful Agates. We’re also thrilled to congratulate second place (aspenartsstudio) and third place (sarah_treu) winners who will be receiving $100 and $50 in Spoonflower credit, respectively. Dig up your favorites in the top ten.